Sometimes a room needs a bit of softness to integrate a window treatment, control sunlight or just to complete the interior design of a room. This has traditionally been the job of a sheer curtain, making it an interior design staple. Sheer curtains have moved beyond the single-width panel only available in a limited range of colors. These days, there are endless ways to incorporate sheer curtains in your room design, either as an accent or a main feature. The nature of sheer curtains makes them a versatile tool in your interior design. For a soft sunlit room that doesn’t block the view of outside, sheer curtains are a wonderful choice. A sheer curtain used alone creates a soft sunlit look that will warm any room in your home and reduce glare on glass and other shiny surfaces. Couple it with a heavier curtain for evening privacy once the sun sets. To enjoy the soft elegance of a sheer curtain while enjoying privacy, increase the gathers in your sheer curtain. If you have your curtains made to three times your window’s width, they will generally have enough gathers to give a bit of privacy without blocking the sun. For added light control – and drama – consider layering sheer curtain panels. Eliminate sharp glares and dark shadows by placing sheer curtains in the spaces in between closely-spaced windows. This will diffuse the light from your windows, spreading it through your room and preventing sharp delineation between sunlight and shade. It’s also easier on the eyes when looking at a wall with 2-3 sunny windows. Combining sheer curtains with other styles of window treatments allows you to create a custom look to showcase the beauty of your home. When added to a soft flowing silk curtain, sheer drapes add drama and elegance to any room. 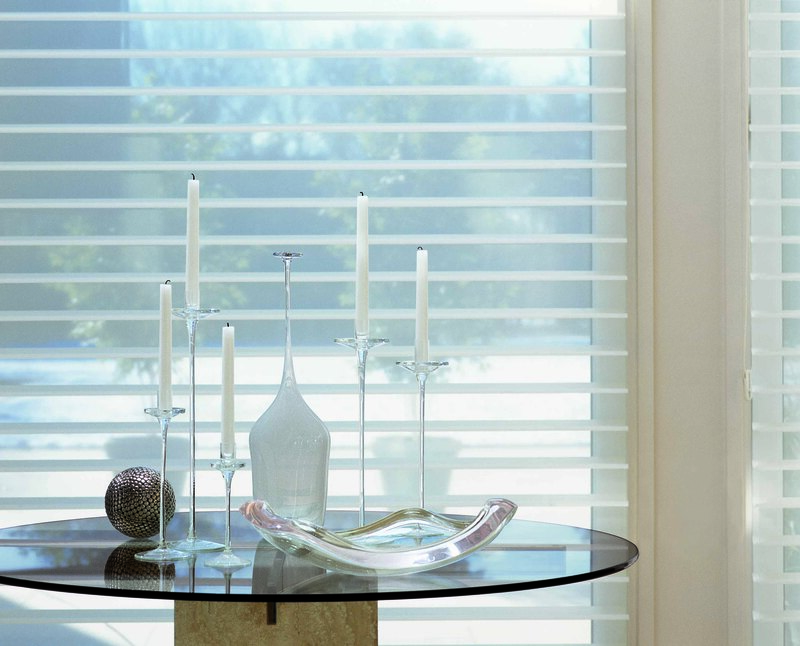 Adding sheers to a window that has blinds will also help to soften the window’s appearance. Color and texture are now options for your sheer curtains as well! It used to be that a sheer curtain was just a flat panel of fabric, but no longer. You can now choose from beautiful textures and designs on your sheer curtain. Place a sheer curtain behind a drapery in a complementary color or add some visual interest to your window with an unexpected texture. With the options available today from a variety of manufacturers, sheer curtains are only becoming a more appealing option for every room in your home. Speak to an Exciting Windows! by Verticals Etc expert today about how sheer curtains can enhance your home’s style.